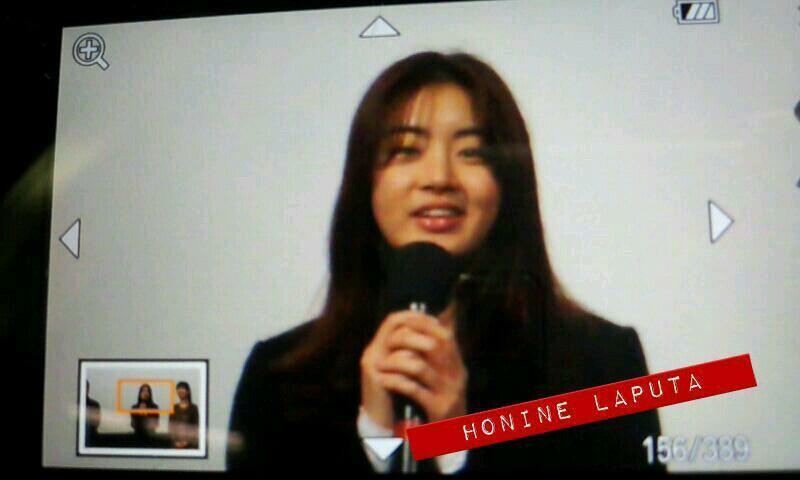 Kang Sora's Message for "SOTTOVOCE"
ENG. 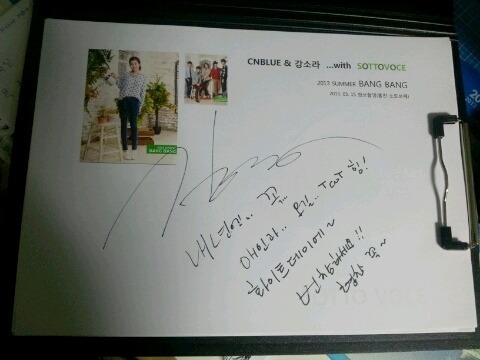 I just went & came back from Lotte Cinema~ To everyone who watched (the movie) on this sunny weekend, thank you! 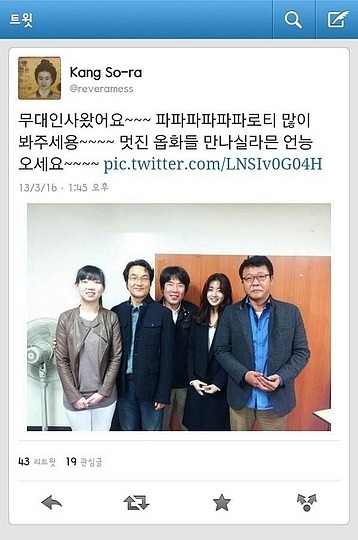 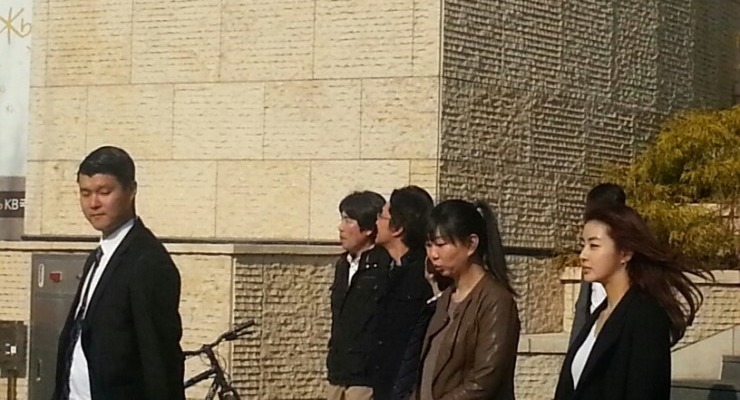 Thank you for updating Sora's recent activities. 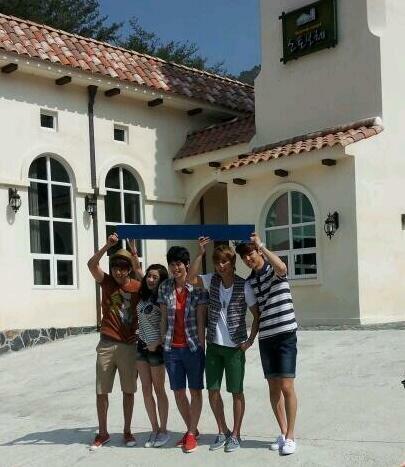 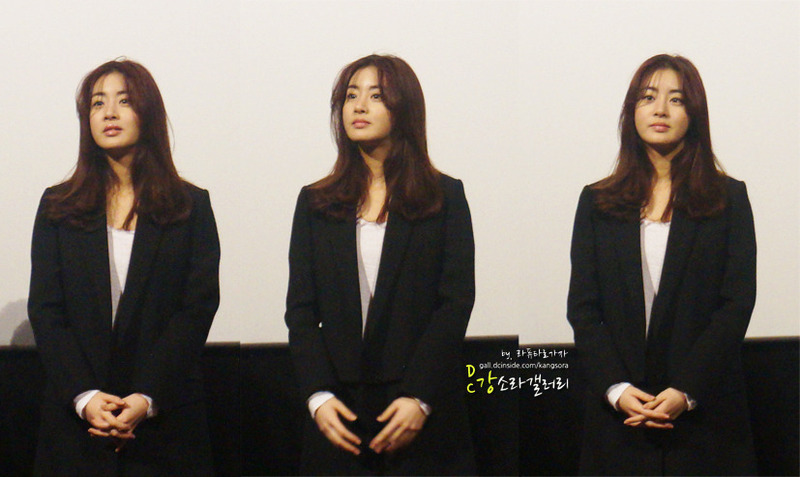 I like her sophisticated looks, but I love her casual looks the most. 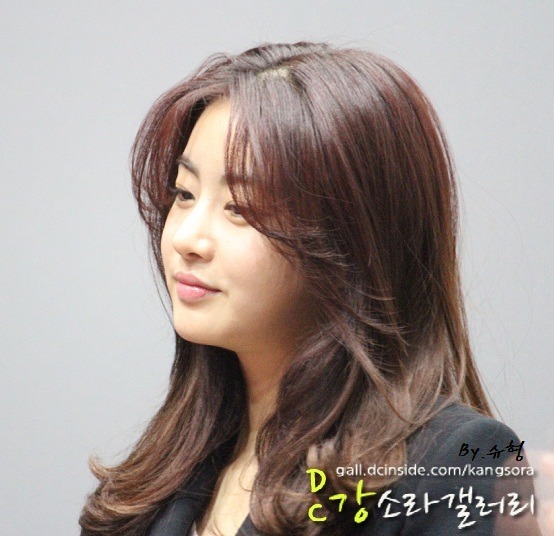 She looks awesome in the last picture (3/16/13 promotion)...looking cool naturally with the wind blowing through her hair. 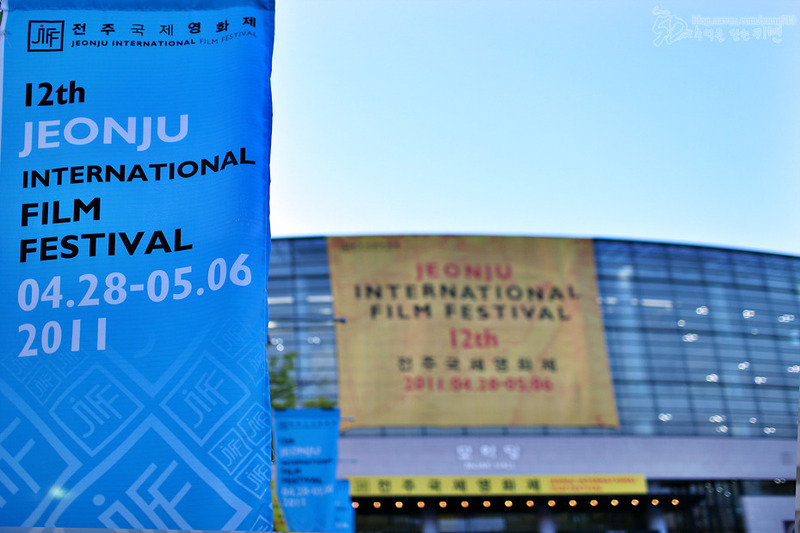 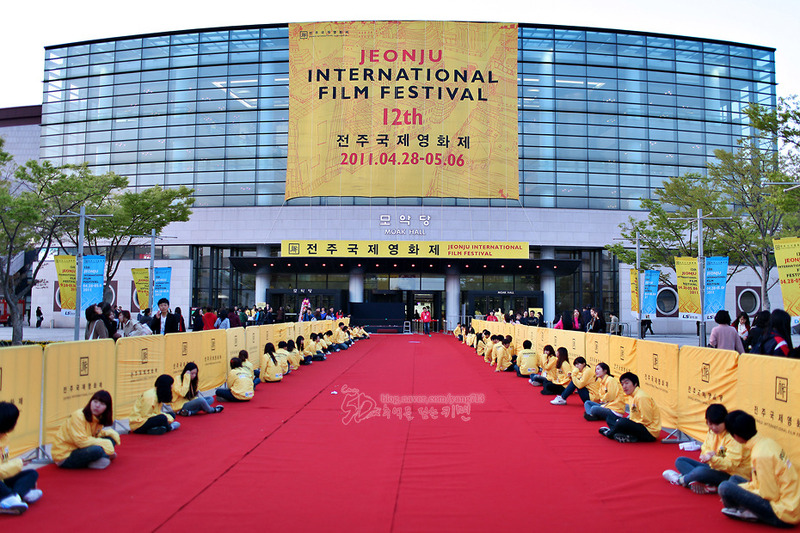 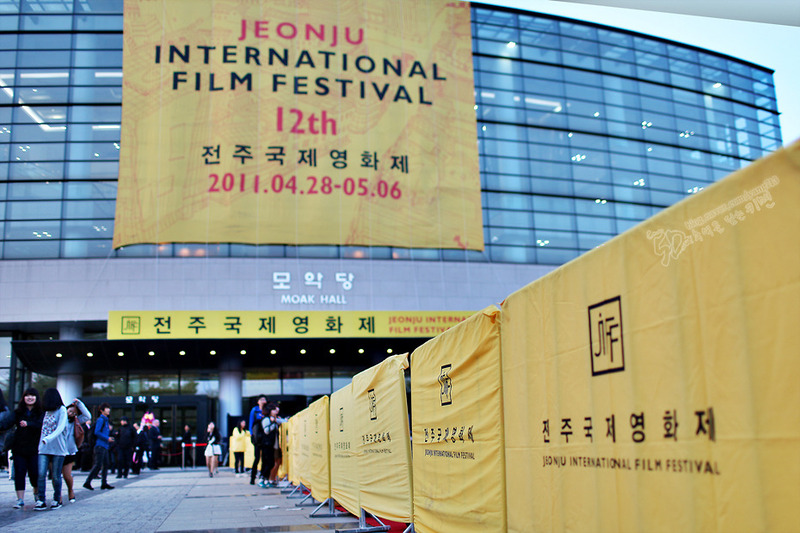 International Competition introducing films of new talents and new cinematic aesthetics. 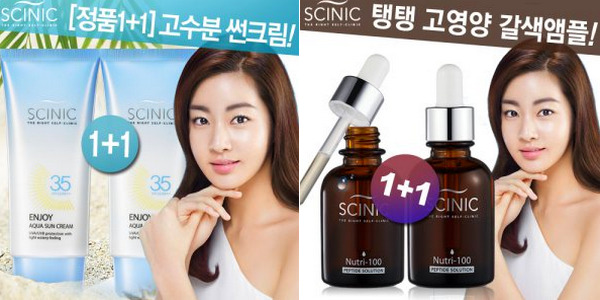 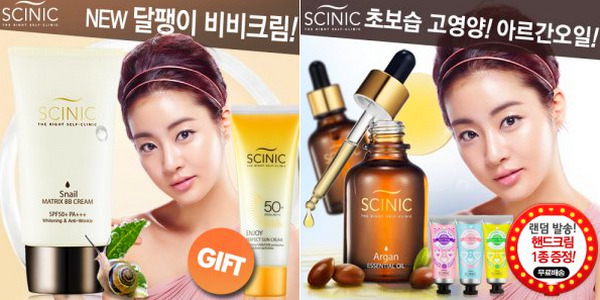 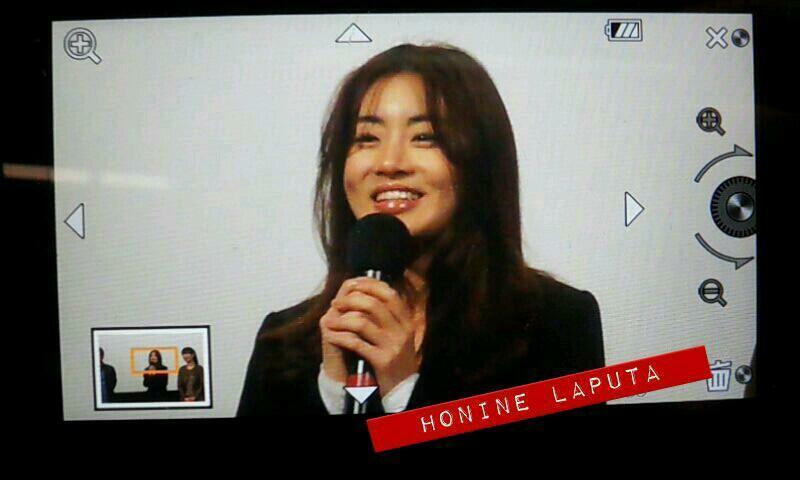 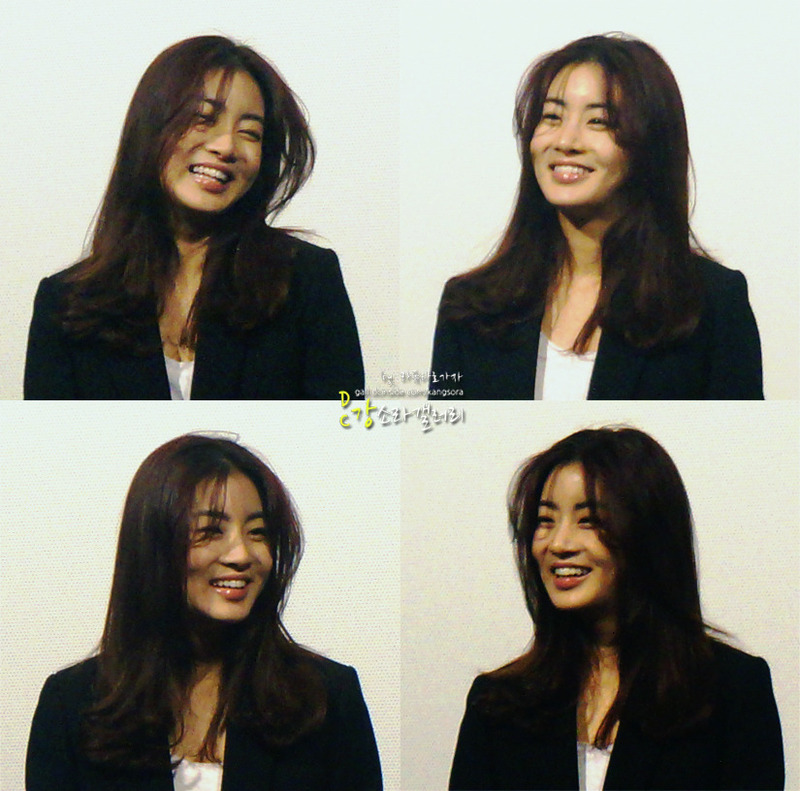 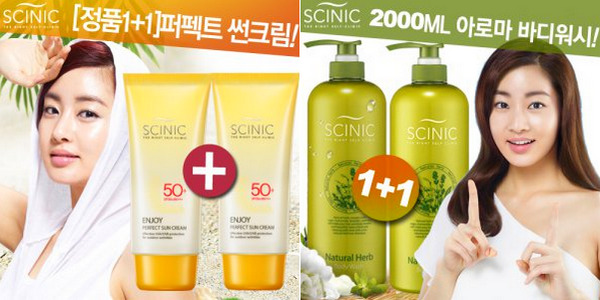 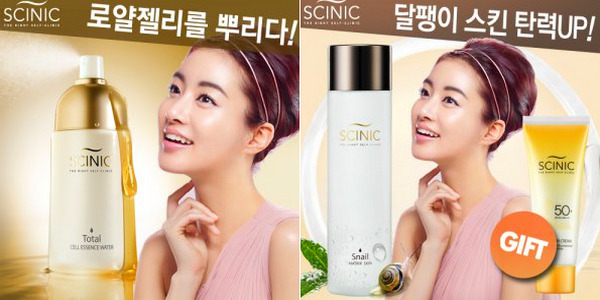 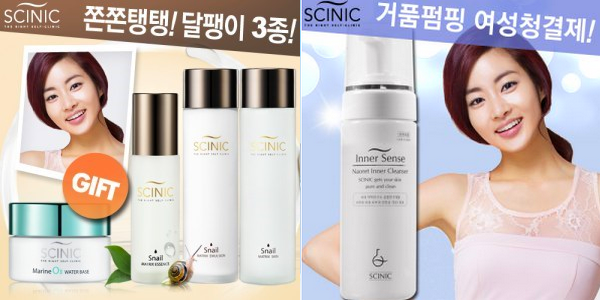 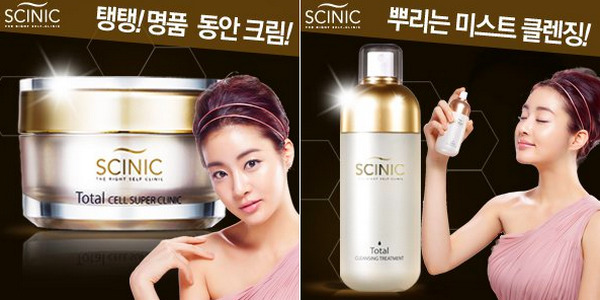 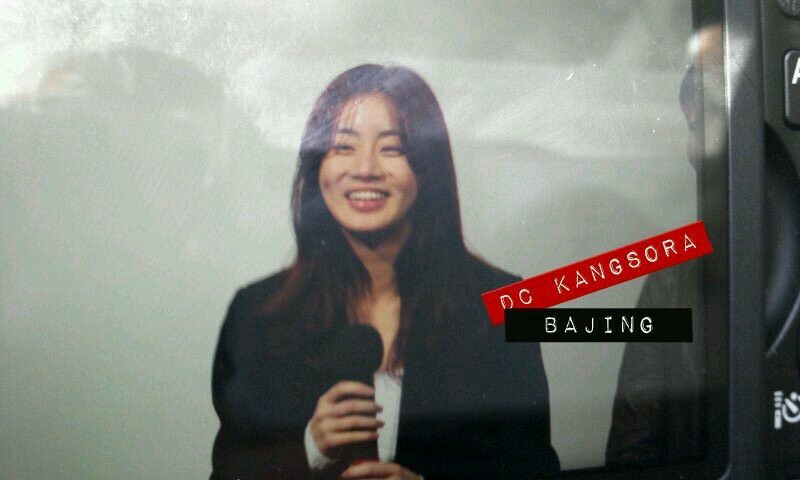 Kang Sora New Model For "SCINIC"